Certainly, these color photographs were shot on a Rolleiflex TLR 🙂 See Photo below. One of the 20th century’s most famous photojournalists, Robert Capa is renowned for his stark images of human conflict – but a New York exhibition of unseen colour shots could change all that. An extraordinary group of hitherto unseen colour photographs by Robert Capa, one of the 20th century’s greatest photojournalists, is to be seen for the first time. The photographs, taken on assignment for US magazines during the second world war and the late 1940s and early 1950s, reveal Capa – one of the masters of black-and-white photography – to have been an early practitioner of colour work. At the time it was a relatively new medium, snubbed by some of his contemporaries as crassly commercial and distorting of reality. The photographs are among thousands of largely unseen colour images taken by Capa from 1938, when he was covering China’s war with Japan, until 1954, when he was killed by a landmine while covering the conflict in Vietnam. 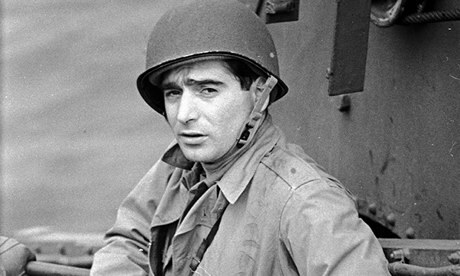 Though acclaimed for his black-and-white imagery – from the “falling soldier” photograph taken during the Spanish civil war, showing a Republican militiaman being hit by a fascist bullet, to the series of grainy D-Day shots of US soldiers on Omaha Beach – Capa worked in colour for most of his career. Cartier-Bresson would later destroy a large proportion of his colour negatives and transparencies – despite providing Life magazine with a famous, if uncredited, colour cover shot in 1959 for an in-depth report on China. Following Capa’s death, his huge body of colour work – including travel, high fashion and Hollywood commissions – has been largely overlooked by photo-historians and biographers. That is about to change. Next month, the International Centre for Photography (ICP) in New York is staging an exhibition aimed at correcting this distortion of Capa’s creative legacy. 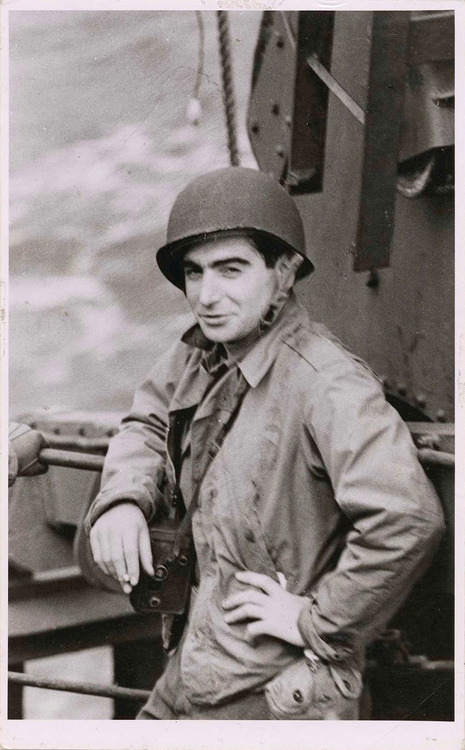 Capa in Color will feature 125 images, many on view for the first time, or unseen for nearly 70 years. The ICP estimates that it holds more than 4,200 colour images by Capa, with the vast majority unseen. 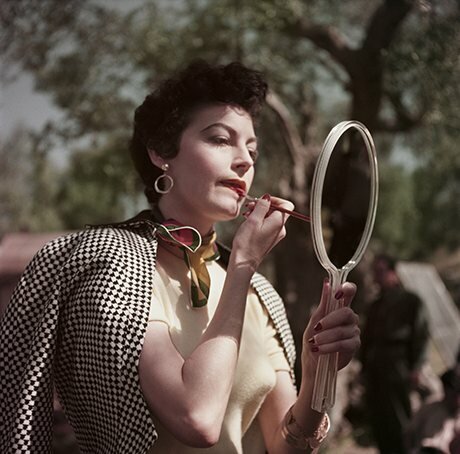 Ava Gardner on the set of The Barefoot Contessa, Tivoli, Italy, 1954. 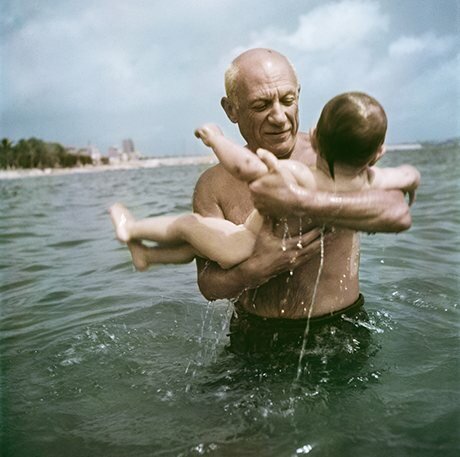 Photograph: © Robert Capa/International Center of Photography/Magnum PhotosAmong the colour pictures taken by Capa for bestselling US magazines, including Life, Collier’s, Holiday and Ladies’ Home Journal, and the Magnum photo agency he co-founded in 1947, are studies of his friend Picasso playing with his infant son Claude in the south of France in 1948, and screen idol Ava Gardner, another friend, on the Italian film set of The Barefoot Contessa in 1954. 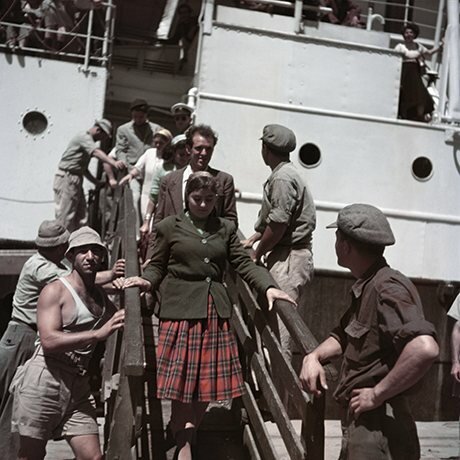 Capa covered the turbulent founding years of the state of Israel in the late 1940s, and chose to use colour as well as black and white to record the arrival of new immigrants in Haifa. 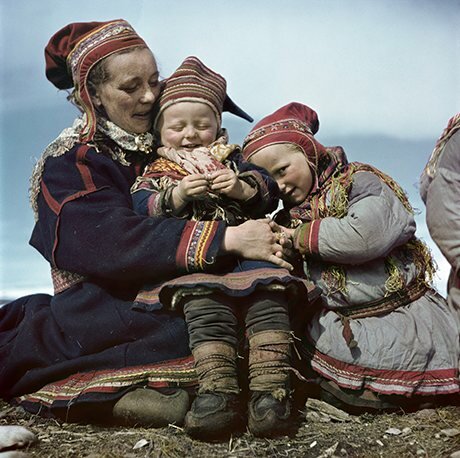 His work in travel journalism also led to one of the most touching of his previously unseen photographs – a Lapp family, in northern Norway, in the early 1950s. However, technical considerations, as much as philosophical ones, meant that colour photography remained an expensive and slow option in its early days. Capa used Kodachrome film for some of his work while based in Britain during the second world war – his studies of American and British bomber crews are some of his least-known wartime gems – but many of those shots were never used in magazines and remain unseen. The early Kodachrome developing process was notoriously slow – picture sometimes taking days, if not weeks – and, in the wrong hands, could yield disappointing results. The tonal balance of many of the Capa colour shots on Ektachrome had been lost over the years, as the film’s pigments faded, but the ICP has painstakingly brought them back using digital technology. Astonishingly, the Kodachrome images – between 60 and 75 years old – needed no restoration. Kodak ceased producing Kodachrome film in 2009. From 1947 on, Capa always used black and white together with colour. When he was killed in Vietnam, one of the two cameras he carried on his last day was found loaded with colour film, the other, black and white. One of Capa’s greatest colour photo-stories was a detailed look at daily life for women in Russia, written by John Steinbeck and featured in a 1948 edition of Ladies’ Home Journal. Commissioning editor John Morris, who had been Capa’s boss at Life magazine’s London office during the second world war, recalls the assignment. “I don’t remember asking him to shoot colour, but I was glad that he did – otherwise I couldn’t have done that story,” he said. Now 97, Morris went on to become the first executive editor of the Magnum photo agency that Capa set up with a small band of colleagues, including Cartier-Bresson. With the colour photographs coming to light at last, a new picture of their creator may also begin to emerge, of a creative force not quite so embedded in the trauma of human conflict.